C8 at F10, Canon EOS 450D mod. 16min43sec (34x30sec manual timing) at 1600 ISO. 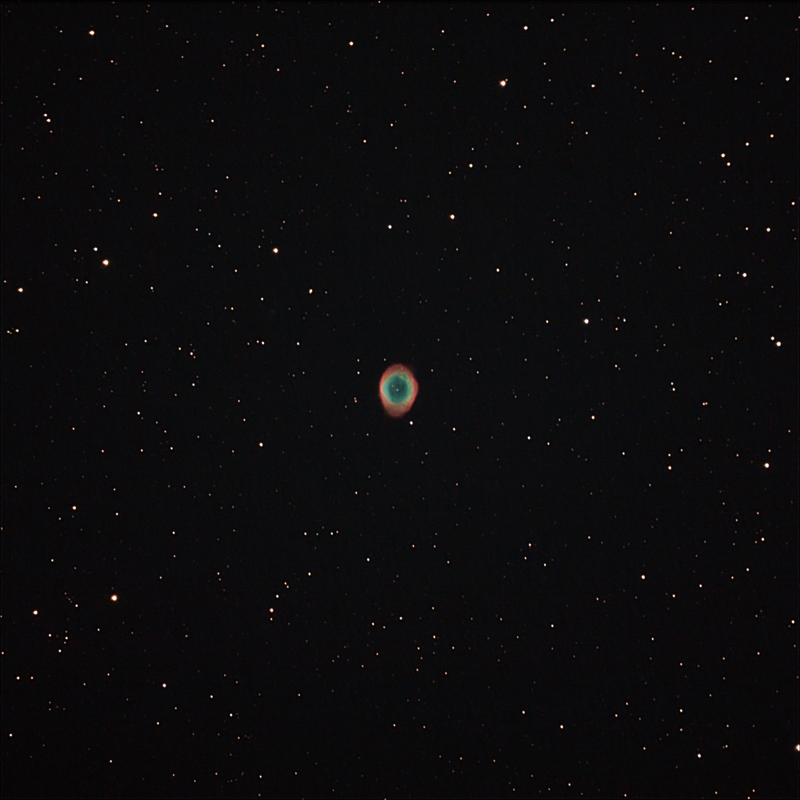 Processing: Registax, ImageJ: crop to square, IRIS: Richardson Lucy, "RL 5 0" command line.